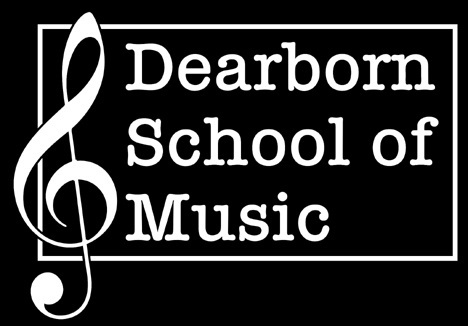 At the Dearborn School of Music, we are committed to providing a quality music education to students of all backgrounds, ages, and skill levels. We are devoted to maintaining a learning environment free from commercial distractions, focusing solely on music education. Furthermore, we seek to instill in each student a love for music, and a desire to learn, while fostering both creativity and individuality. Lastly, we aim to provide our students with the necessary tools to be successful in all of their musical endeavors. Our instructors are passionate about teaching music education. We offer lessons for many musical talents including voice, piano, guitar, bass, woodwinds, brass, strings, reeds, drums, and percussion.